I know this would be one of my grandest quests once I arrived in Tokyo: finding a place to live. 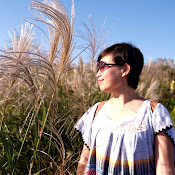 With my best friend Google, I have spent many hours over the internet and quizzed many Tokyo friends / acquaintances in search of the perfect neighbourhood and the perfect apartment, close to convenience and my workplace. I looked at many listings, created a beautiful Google Spreadsheet shortlisting the ones I like, identified my favourite suburbs, and braced myself to live in a tiny space (20-25m²). 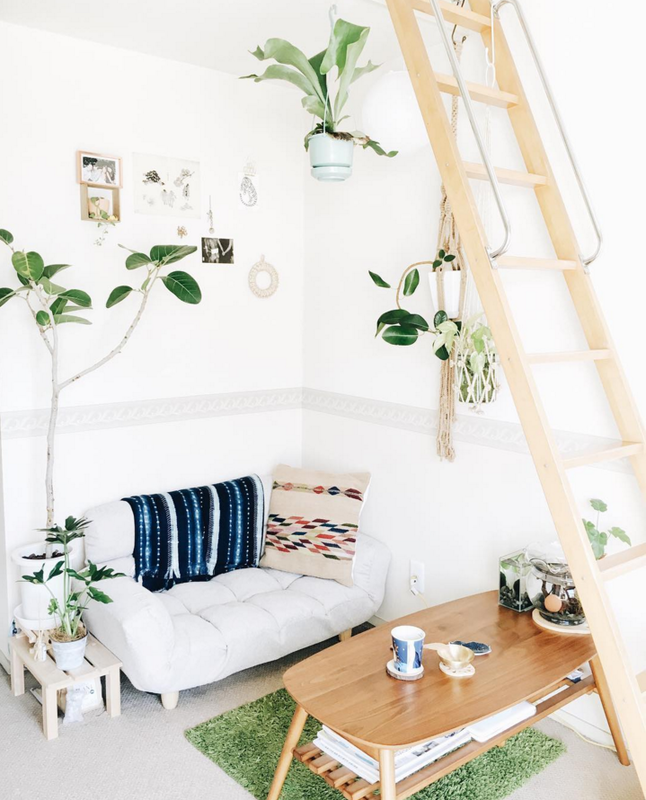 Here are my expectations: A sun-filled and airy South-facing apartment with a cute sleeping loft, large glass sliding door to a balcony, and wooden floorboards. Extra points for exposed timber beams / columns. The unit shall be in one of my shortlisted hipster and ultra-instagrammable areas where I will live happily surrounded by lots of plants and other artistic types. Credit: iiimono. Go see his Instagram! He’s moved to an even more gorgeous apartment. Did I mention that my budget is a bit low? I was okay-ish with my temporary unit settled by my company, which was livable but not perfect and in no way hipster. I had made up my mind to find a better place and move. Sooo…. On Day 3 in Japan, I met with one real estate agent. After talking for a while, we shortlisted 20 something apartments and agreed to meet at a later time to see how things progressed. Twenty something! I was positive and hopeful! So many choices! How naive. I am a gaijin (foreigner) and I speak no Japanese. Since it is also high moving season for the Japanese, my competitions were at better odds than me.From twenty something, only two were available for me. Um… okay. … They trusted me enough to do MY OWN inspections. Unaccompanied. I didn’t know how to react; to be proud of my trustworthy self or to conclude that they’re a bit lazy?? Anyhoowww.. it turned out to be quite a fun adventure. Armed with maps and the agent’s phone number I went on to do my own inspections. Once I reached the front door; I called the agent for instructions and pass codes to open the key / mailbox / door. Then I rode the elevator up, and called them again to open the next key. I must take off my shoes while inside, not use any water / toilet, and not break anything. Navigating these pretty suburbs that I saw so often only on Google Maps and finally saw in reality, in a foreign country where I could not read nor communicate, I felt like James Bond on an important mission or a solo Amazing Race contestant. It felt pretty good! Look! 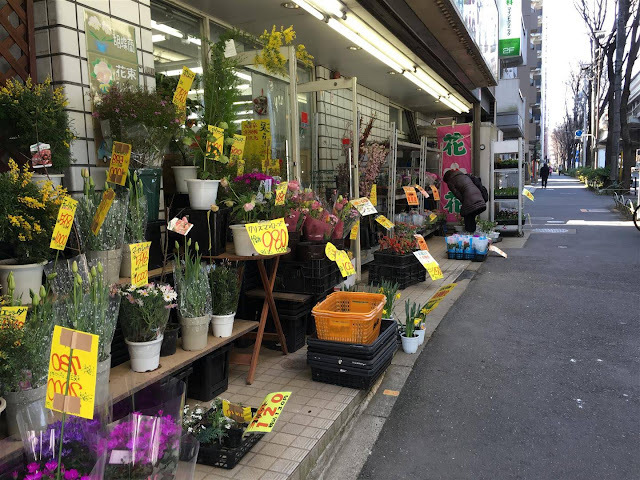 A random flower shop at Meidaimae. I wasn’t daunted. There would be more apartments to search… Right?